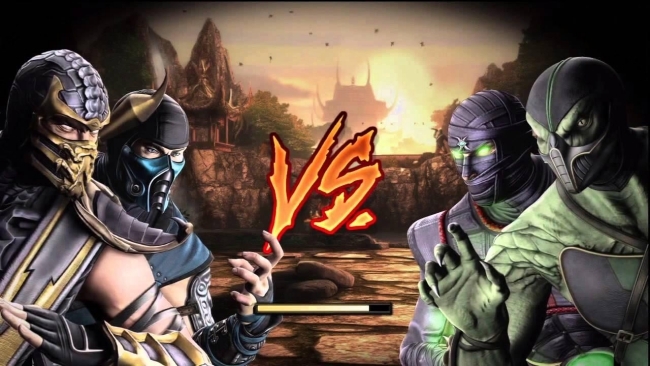 The tag team mode has not been present in Mortal Kombat since the franchise’s 2011 reboot. Obviously, fans are eager for the feature to return. In Mortal Kombat 11, it thankfully will. However, tag team’s comeback is being presented in an incredibly limited fashion. Such battles will solely exist in Mortal Kombat 11’s Towers of Time mode, a series of themed challenges and fights. Therefore, unfortunately, tag team isn’t receiving its own separate mode. Every so often, the towers in Towers of Time will place players in a themed tag team battle. One example offered by Designer Derek Kirtzic is a Shaolin Monks theme, meaning a player will likely jump into a fight with the recently confirmed Liu Kang and Kung Lao at their disposal. According to Game Informer, swapping between two characters is as simple as “using the right stick.” Apparently, the motion is swift enough to allow skilled players to seamlessly pull off creative combos with both characters. Towers of Time has more excitement to offer, too. Like guild boss battles in Injustice 2, MK11 will feature group battles. During these battles, two players team up to defeat a boss character. The player who sits on the sidelines can aid their partner with “assist attacks.” Group battles also have a tag team feature, where two players can switch back and forth at their leisure. Leaderboards are being added to the mix, as well, for the Towers of Time. After completing a tower, players will receive a leaderboard score and rewards. At the end of each week, contingent upon how a player’s score ranks against everyone else’s, “bonus gear and items” will be rewarded. Though the release date continues to draw near, it seems there’s still plenty to learn about the latest Mortal Kombat installment. The still growing roster serves as one example. 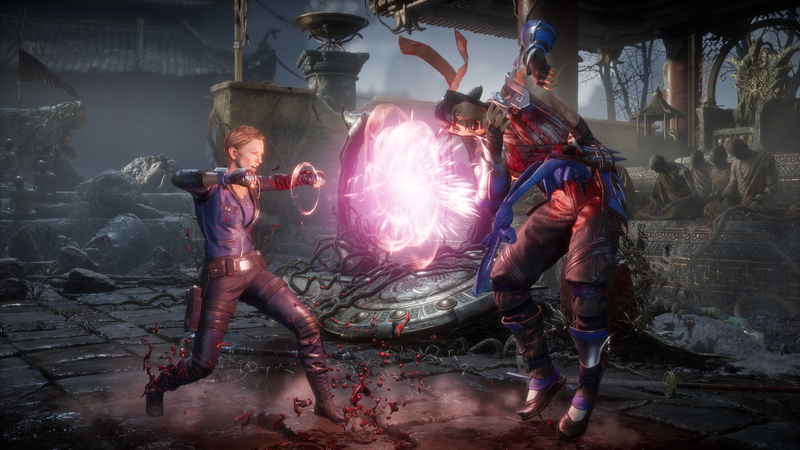 For now, MK11 includes the following characters: Baraka, Cassie Cage, Cetrion (newcomer), D’Vorah, Erron Black, Geras (newcomer), Jacqui Briggs, Jade, Jax, Johnny Cage, Kabal, Kano, Kotal Kahn, Kung Lao, Liu Kang, Noob Saibot, Raiden, Scorpion, Shang Tsung (DLC), Shao Kahn (a preorder bonus), Skarlet, Sonya Blade, and Sub-Zero. Mortal Kombat 11 will come to the PlayStation 4, Nintendo Switch, PC, and Xbox One later this month on April 23rd.